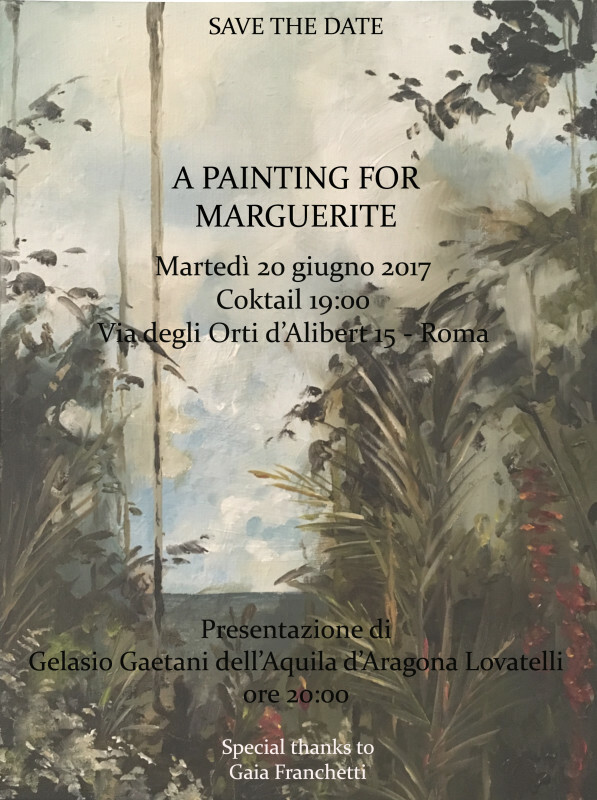 This is the invitation to the presentation of my new art/charity project! Ready for a very special week! 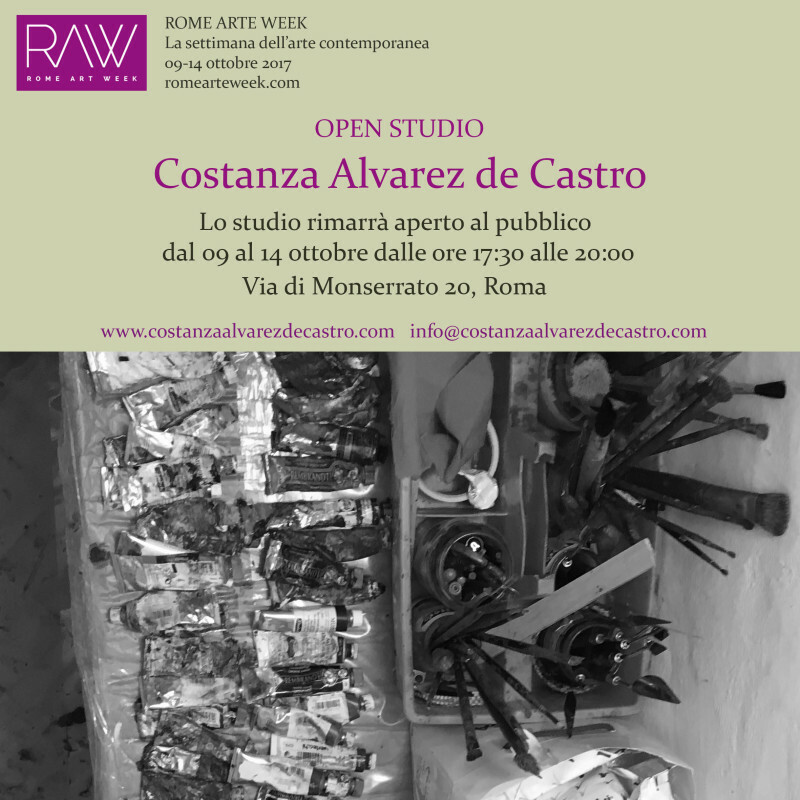 I will open my studio to public from the 25th to the 28th of october 2016 from 17:00 to 19:30. 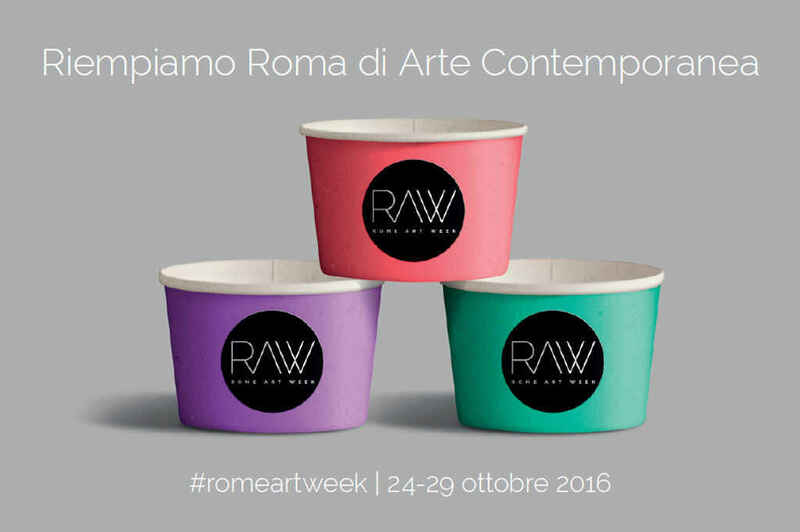 For more info please visit RomeArtWeek website. 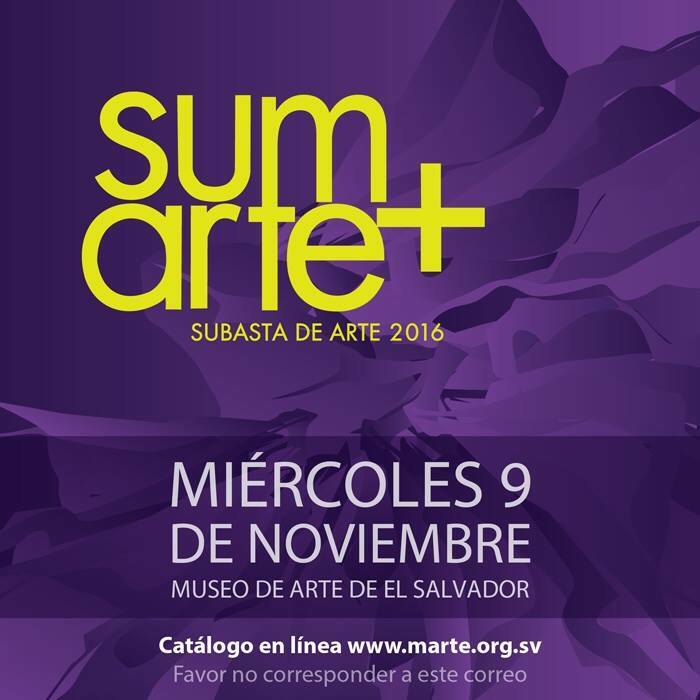 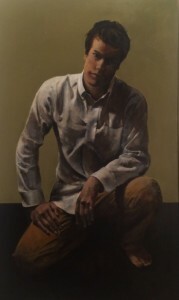 The MARTE El Salvador Art Museum has been organizing each year since 2003, a private auction coordinated by a committee associated with AMARTE (Friends of MARTE). 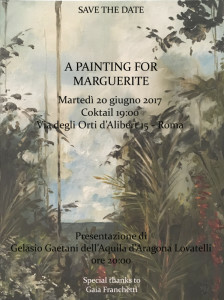 Participants are divided in three categories: ‘Invited Artists’, ‘Artists suggested by the Committee’ and ‘Selected Artists’. 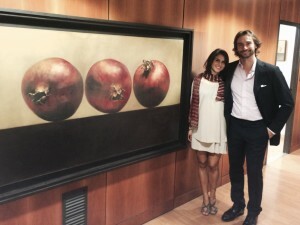 The art works are selected each year by an international jury that gives the unique “Rodolfo Molina” price and grants honors. 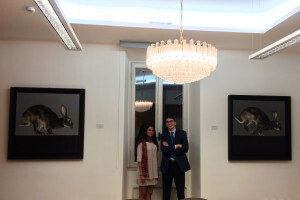 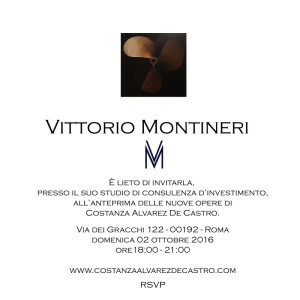 Thank you to VIttorio Montineri for introducing Costanza Alvarez de Castro work into his wonderful office! Italian “Art Week”, dedicated to contemporary art.